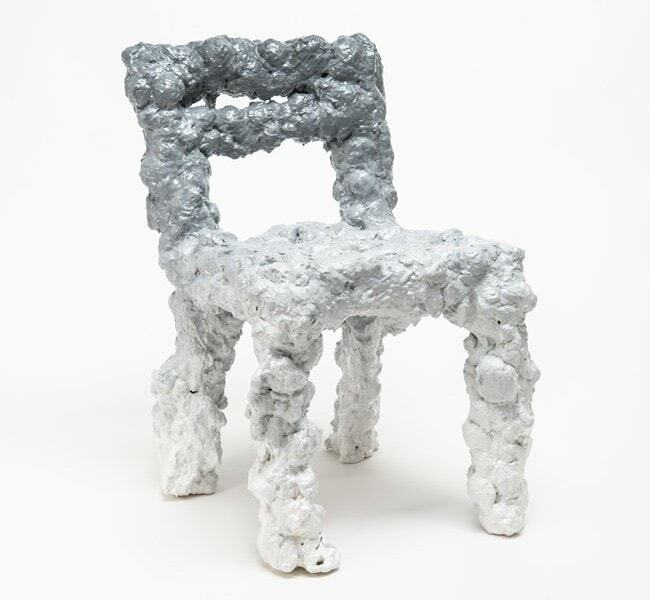 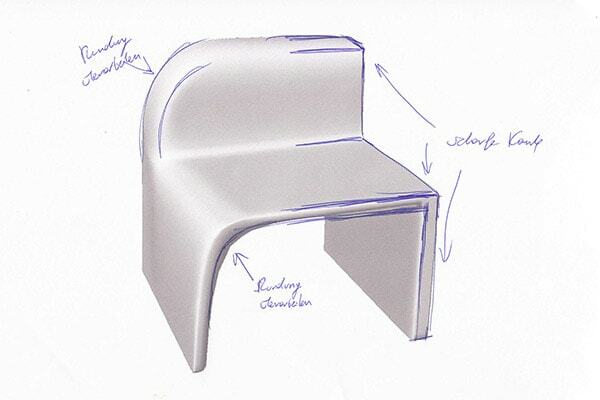 The idea of the Polymorph Chair is to unify contrary design concepts in a single shape. 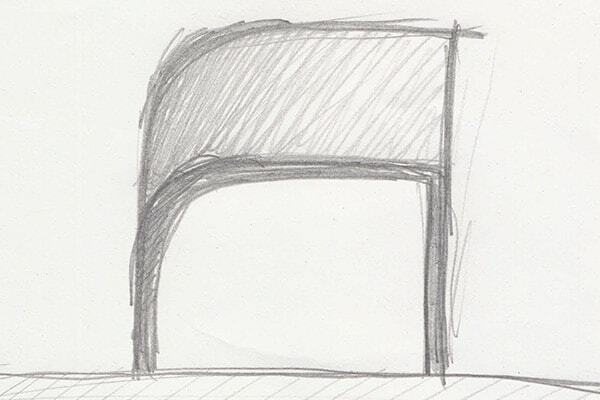 The design process started with a sketch of the initial idea. 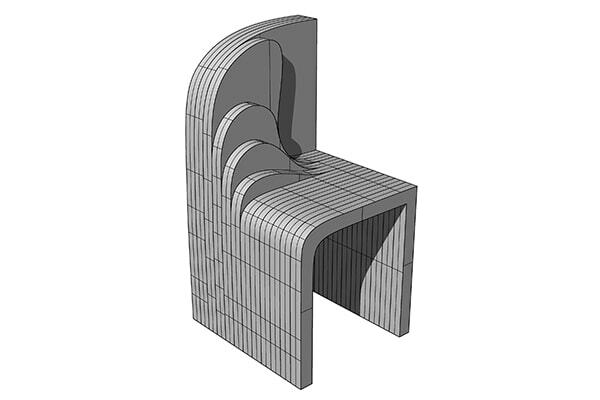 After that, a first and very faint computer model was created and the geometry was approximated in section layers. 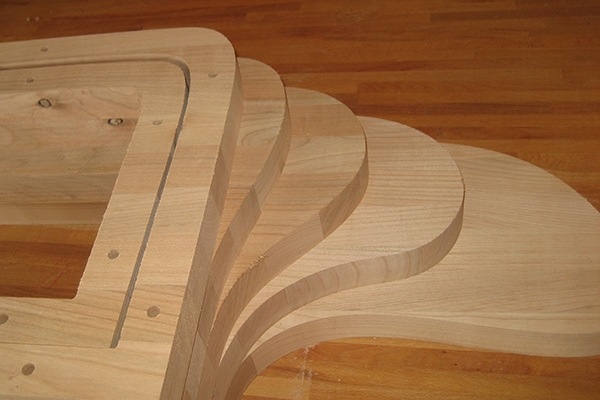 These layers were cut out by CNC-machining and stack laminated. 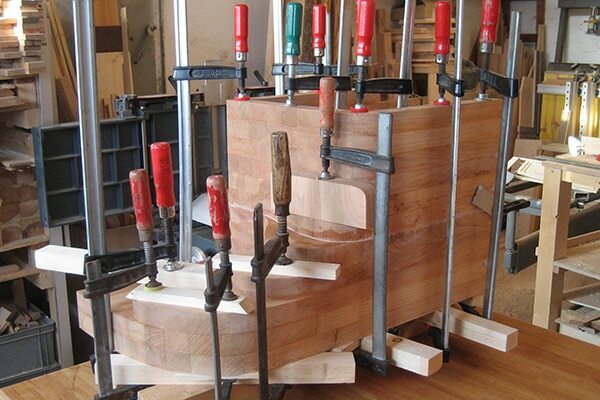 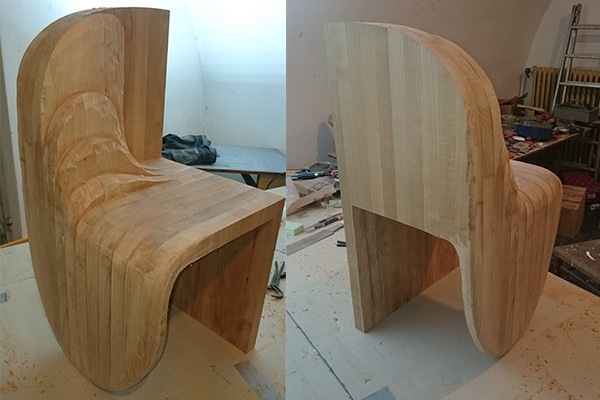 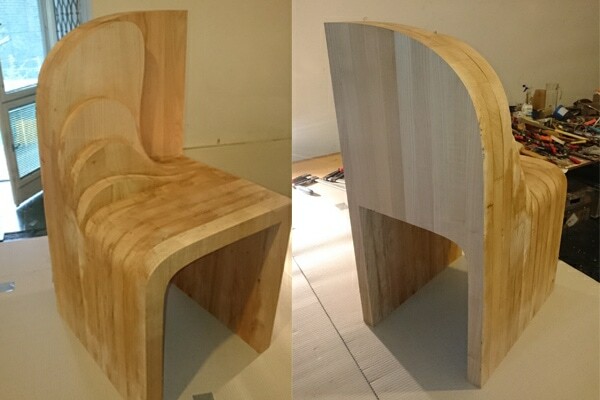 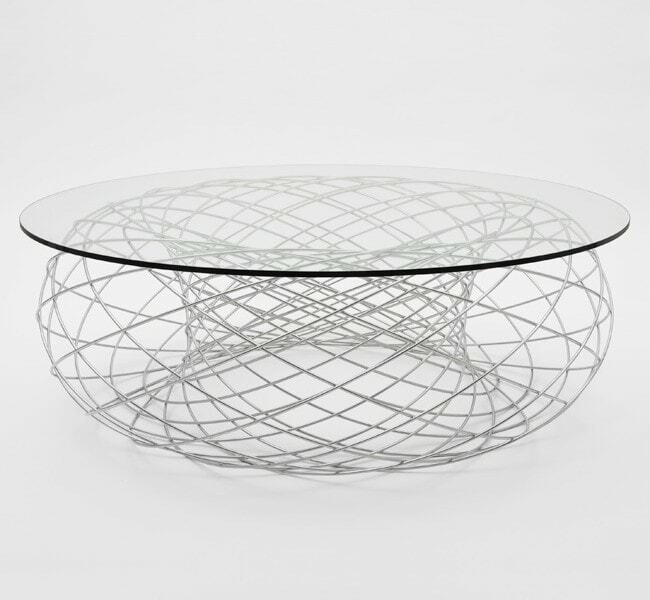 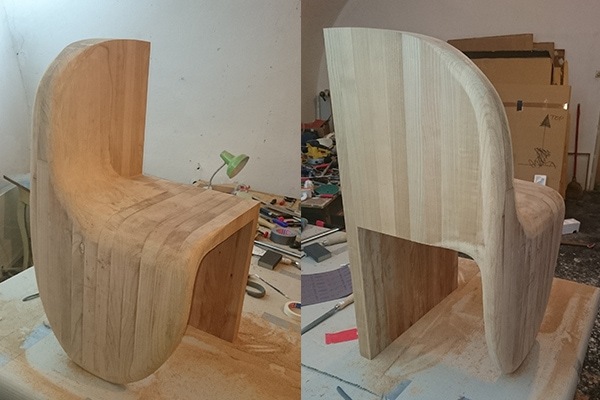 The final shape of the chair was created during the creation process and it is fully hand curved without the use of any computer aided assistance. 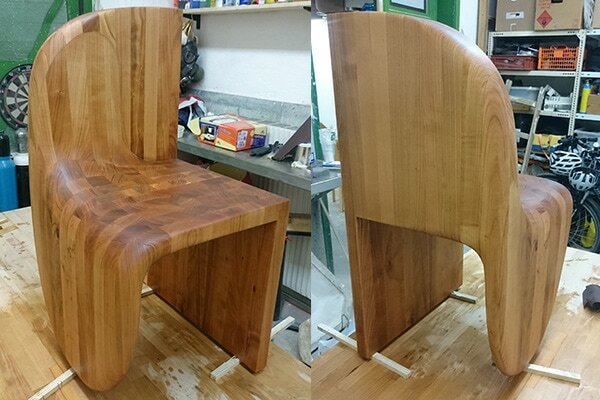 As material, cherrywood was selected, it is finished with oil and polished to a final semi-gloss surface.